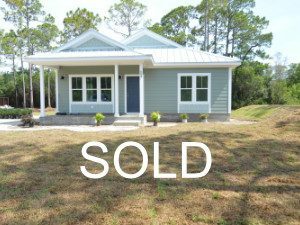 New homes starting at $160,000 in Eastpoint, Florida. 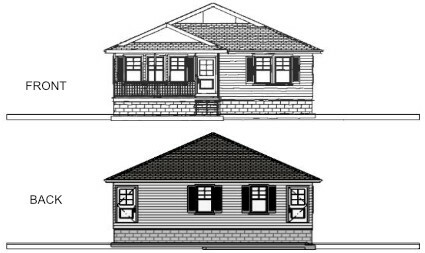 Affordable custom construction on one acre lots perfect for young families to retirees. Whispering Pines is an established neighborhood in Eastpoint, Florida and is located in the center of Franklin County. Just minutes from St. George Island’s award-winning beaches, Apalachicola’s historic district and Carrabelle’s world-famous fishing.